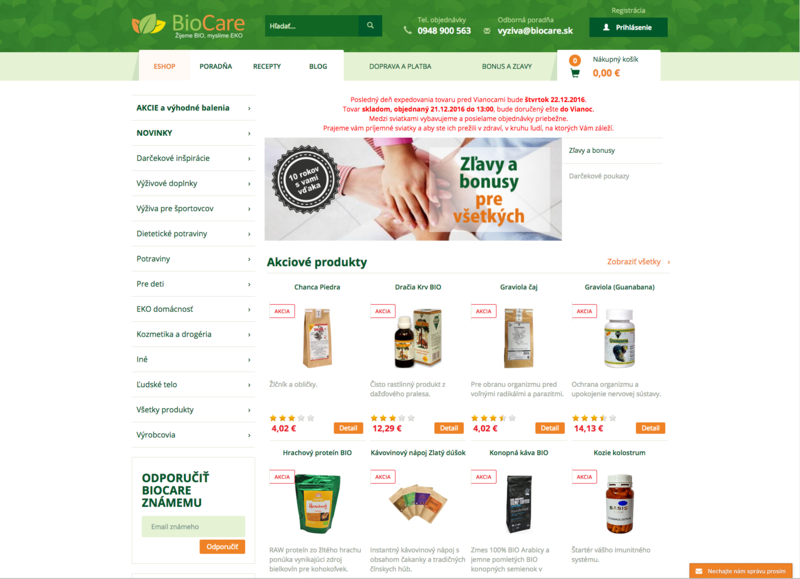 BioCare is an online store offering nutritional supplements, organic food and eco drugstore. The goal was to target the ads more accurately and reduce ad costs. That goal was accomplished. Biocare had been using advertising on Google to expand awareness of its brand. Unfortunately, the Google AdWords campaigns did not achieve the desired results and the company had a problem with the high cost of long term campaign management. 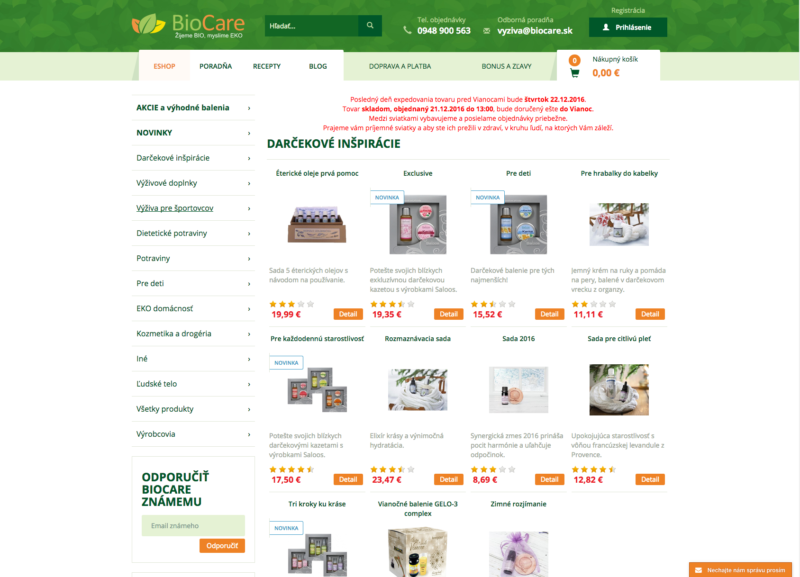 Biocare´s first requirement was that the costs would not exceed 10% of the revenue generated via the campaigns. Its second requirement was to increase conversions and target advertising better to appear to the right audience. We created a new campaign structure. Targeting to most relevant keyword searches and, in consequence, customers were sent directly to the product webpage. Next, we worked with general ad groups that encompass the searches, which didn´t contain the name of a particular product. In addition to this, we created a remarketing campaign within the display network. Remarketing: We worked with audiences lists matching the different periods of the website visitors’ last visit of the webpage as well as the different pages visitors left the website from. A remarketing campaign including bid adjustments was launched. By doing this and with the usage of tailored ads on high positions, a certain percentage of former website visitors visited the website again and converted. We achieved lower prices for conversions by subsequent regular optimization of the campaigns and conversions increased. dropped to below 6%. Cost per click decreased by 43%, cost per conversion decreased by 47%.